An original adventure for tweens, teens, and beyond! 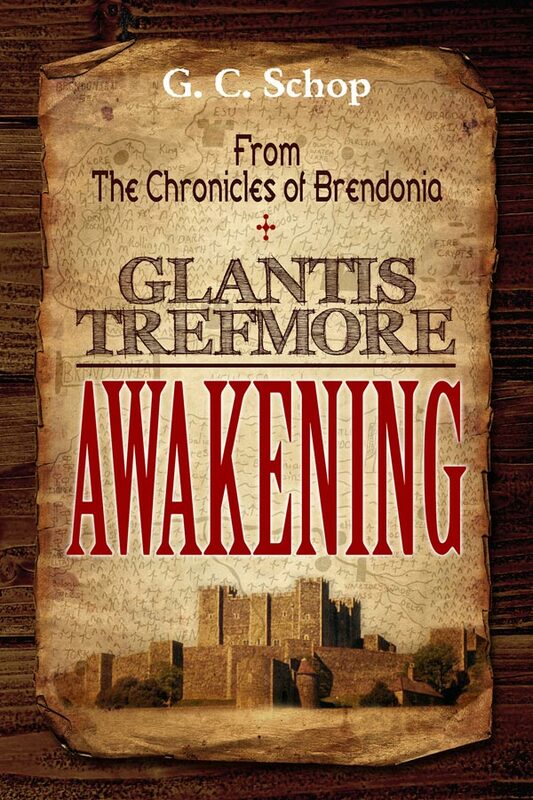 Become Glantis Trefmore and take YOURSELF on a journey through the land of Brendonia! High school competitor and trainer Greg Schop brings readers decades of experience in just the right amount of words so you can get right to the LIFT! Collections of poetry don’t always come in a book. Sometimes poems just happen. Take a hike with poet Schop along a myriad of landscapes of the mind.